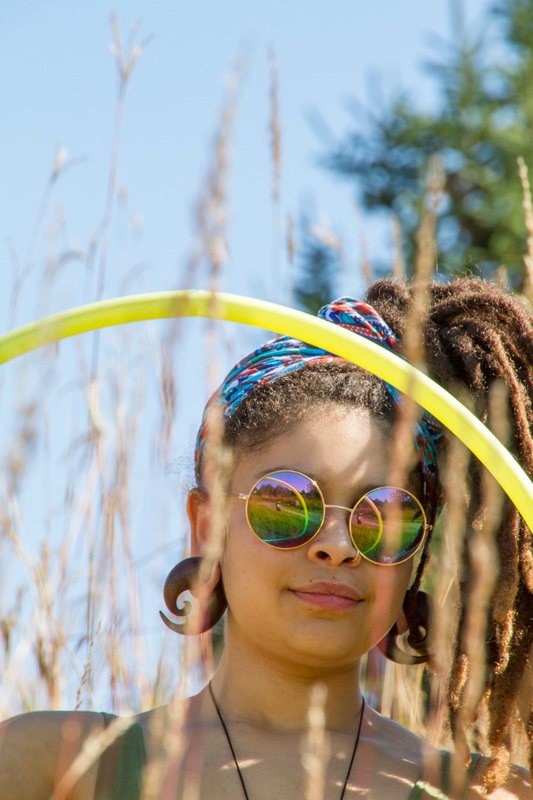 We had so much fun with our first Selene photoshoot, we decided to do a second round featuring one of her favorite hobbies: Hula Hooping. 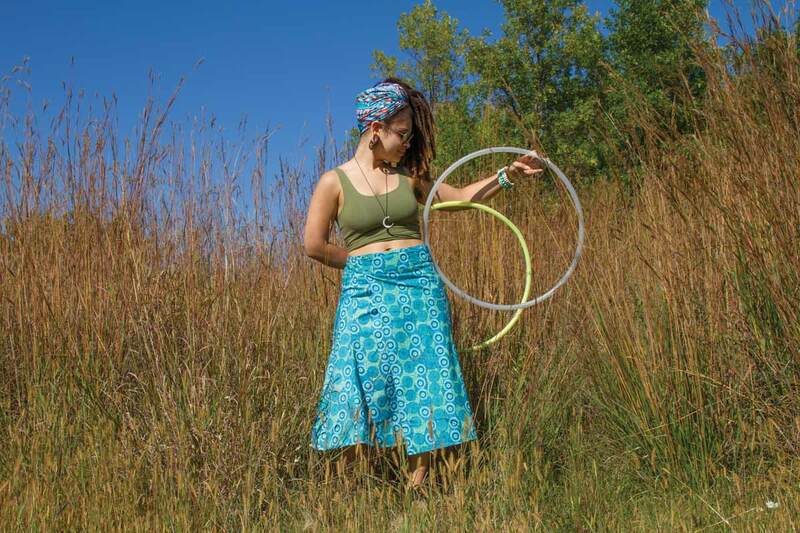 And with one last bit of summer sun, we got outside for a little fall hooping at a nearby nature reserve. 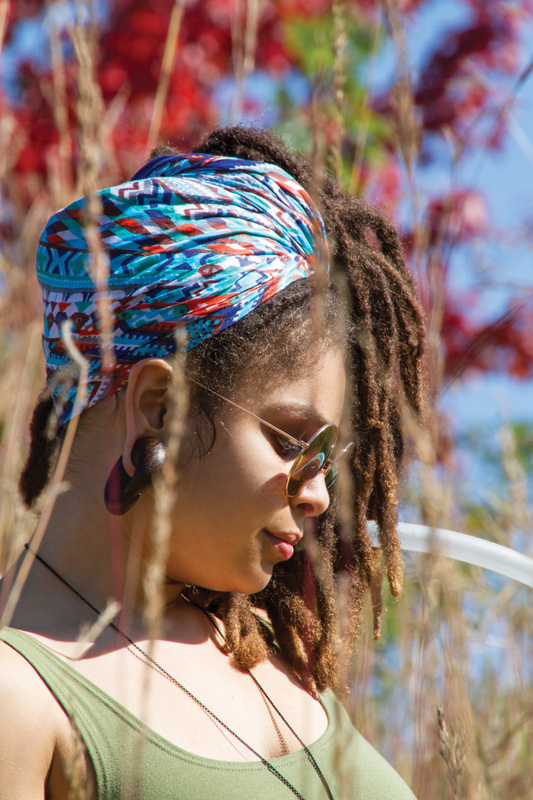 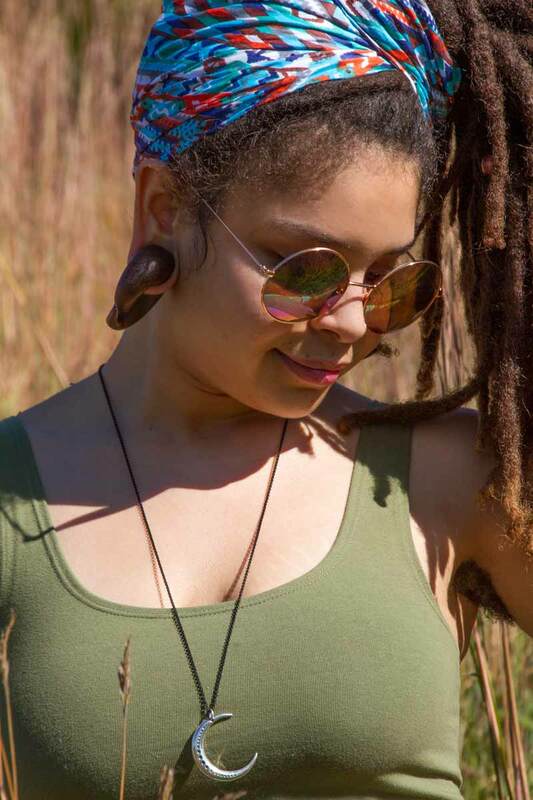 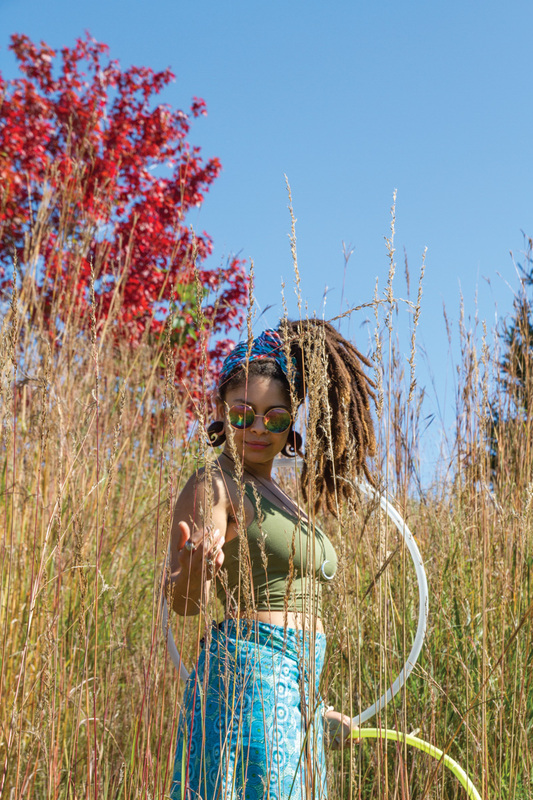 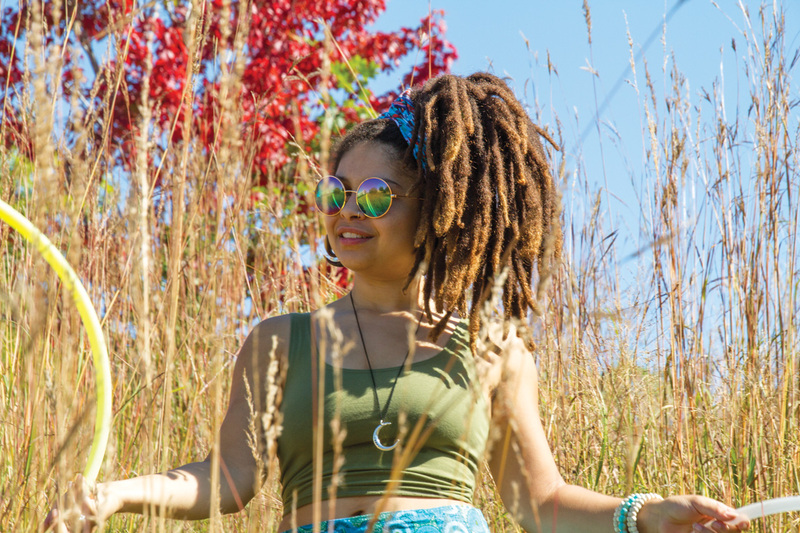 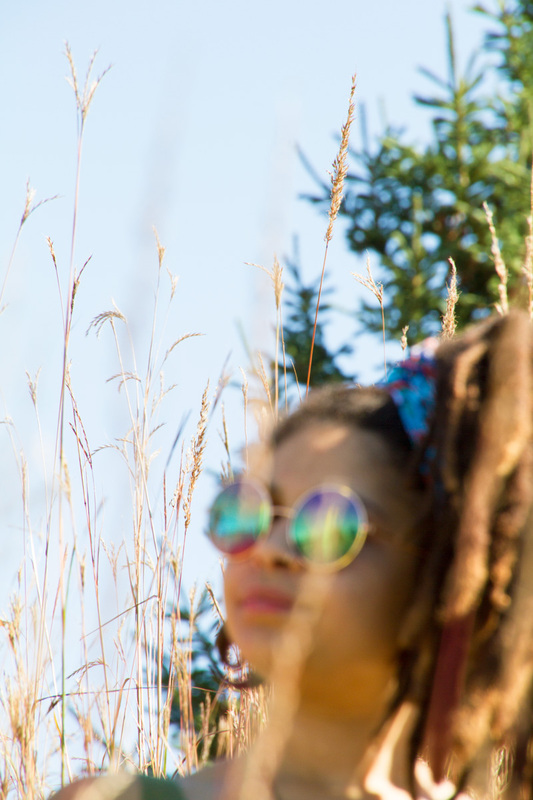 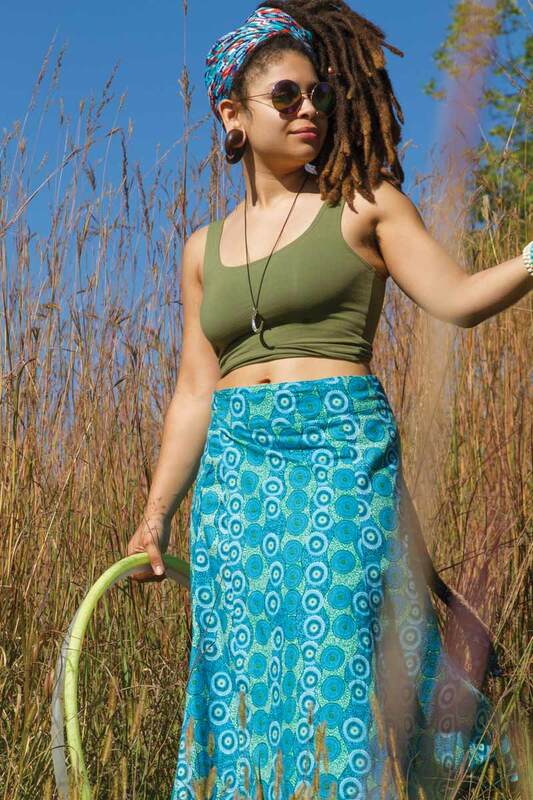 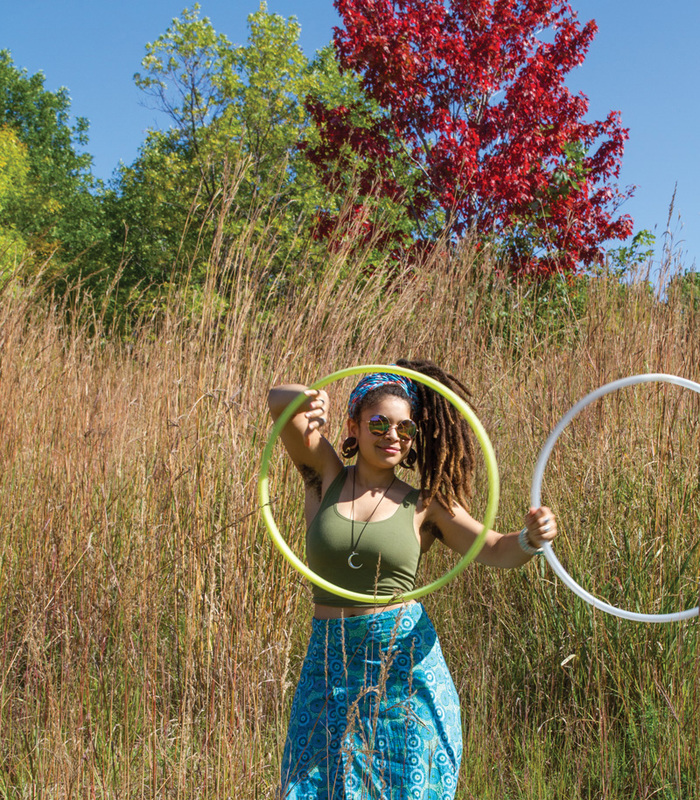 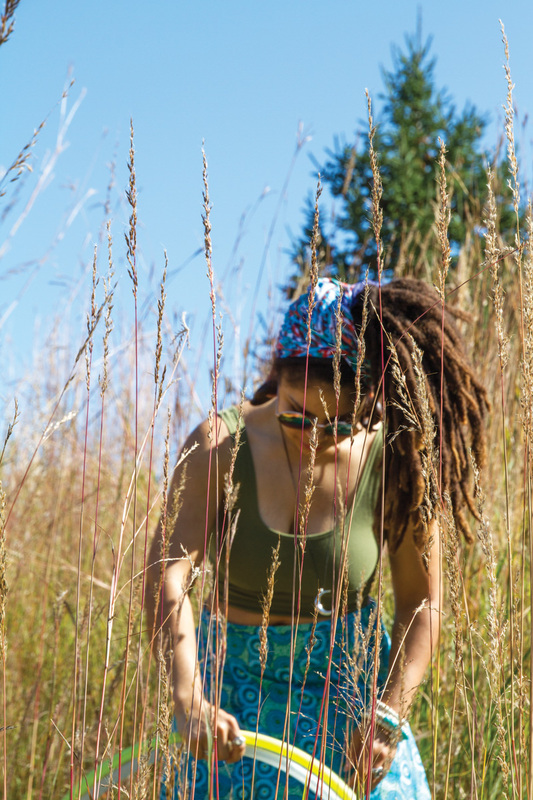 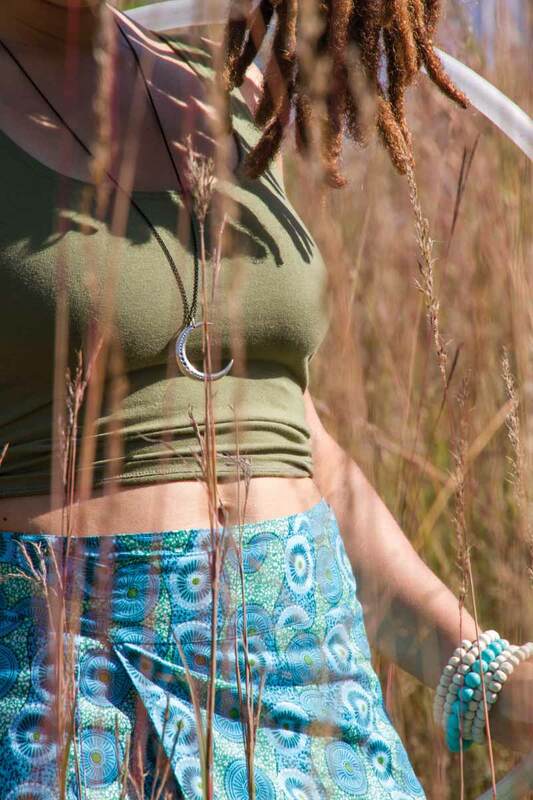 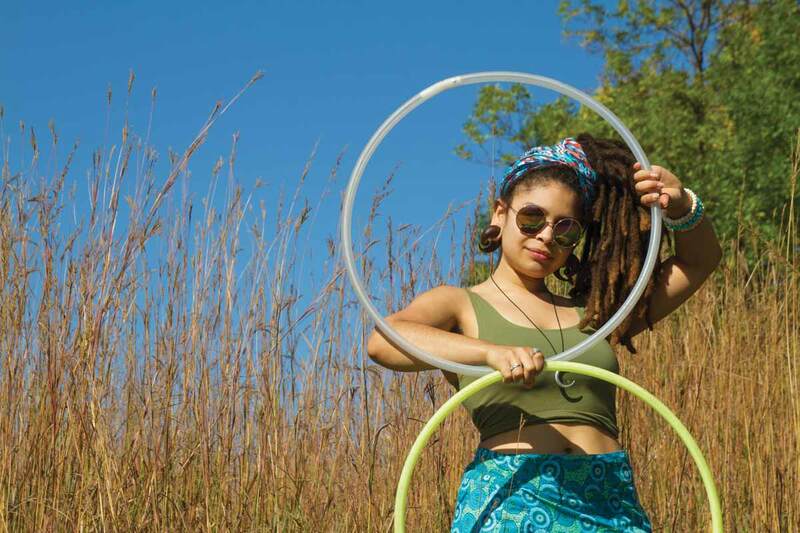 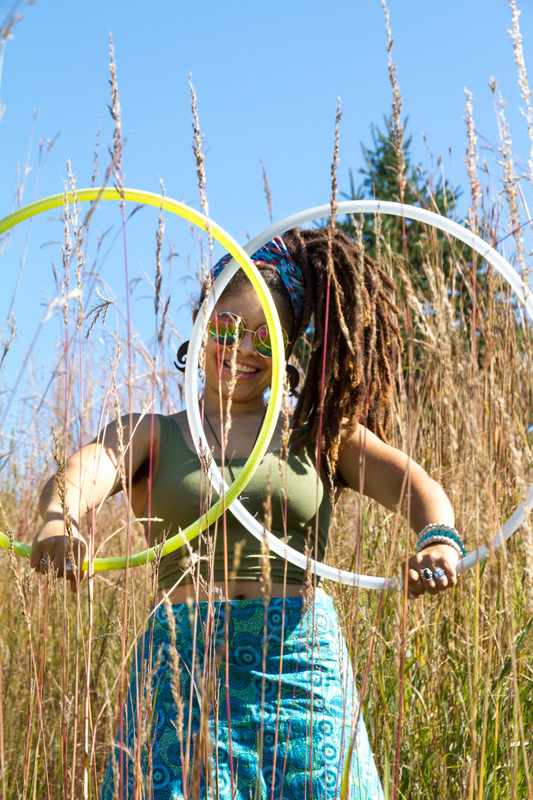 Read on to see some of the fun photos we captured on this beautiful early autumn day… Thanks Selene for lending us your hooping skills and beautiful smile.